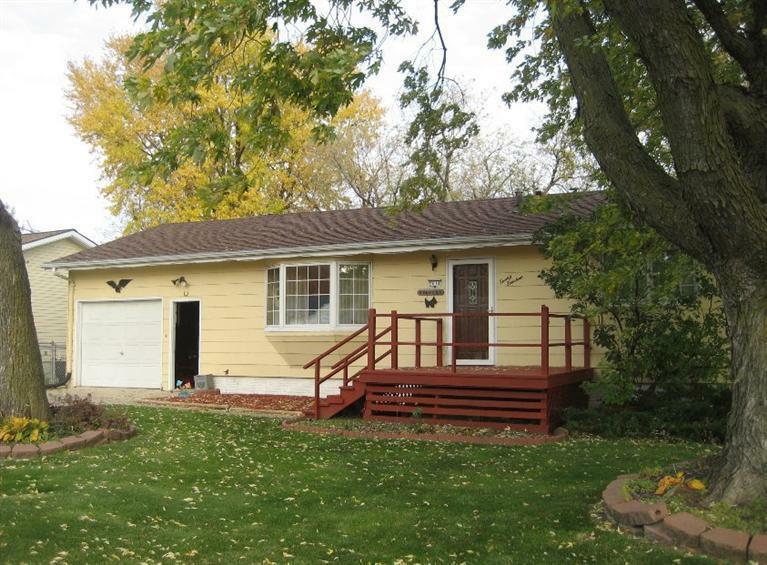 All main level living here with this nice 3 bedroom ranch with 1 1/2 baths. Eat-in kitchen, 1 stall garage and two decks. Don't miss this one as it won't last long! !